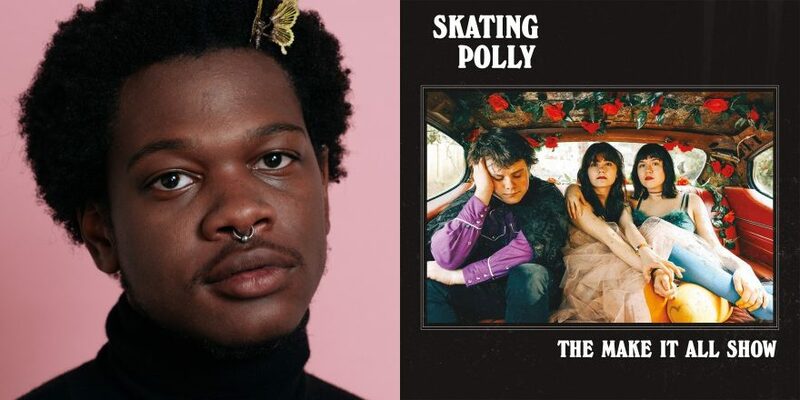 Skating Polly’s latest gives Shamir hope for a mainstream grunge revival. 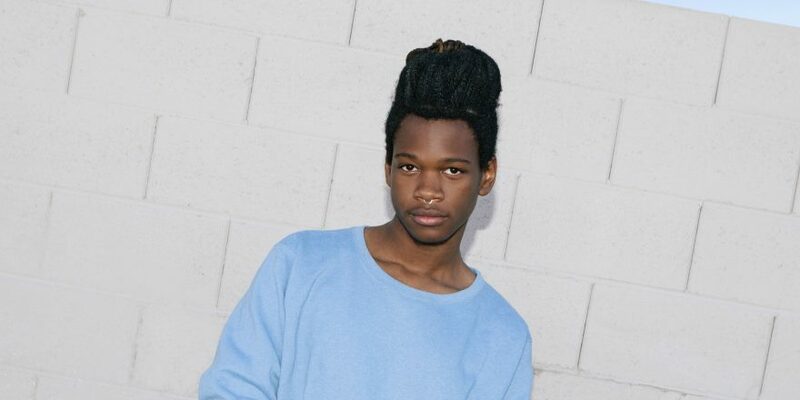 Shamir is Shamir and remains Shamir through and through, no matter what the universe puts him through. You may know the singularly named artist (think—Madonna or Cher) from his 2015 debut hit record Rachet, beloved by NPR listeners and club kids alike. 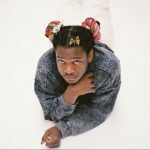 After quickly rising to underground fame with his Northtown EP in 2014, the DIY pop star made a sonic splash with Rachet’s lead single “On The Regular,” a poppy banger that had extensive commercial usage. But how to follow all that up? 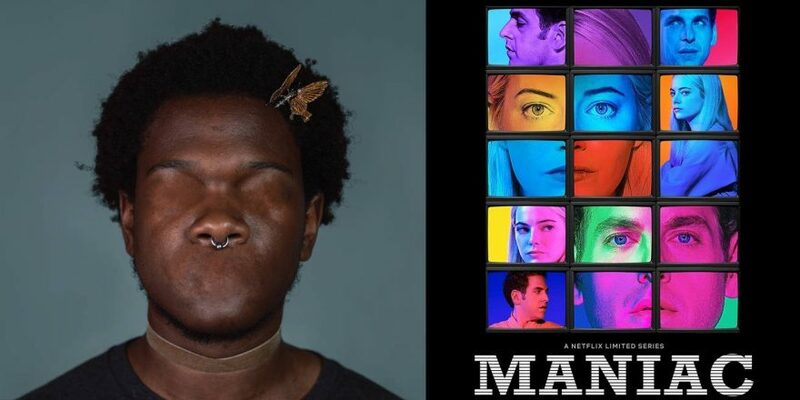 Shamir, who came from the dusty dunes of Las Vegas, to Brooklyn’s Silent Barn, to the Philly indie scene (and all over the world in between), wanted to go back to what had inspired him from the beginning. Outsider music, country & punk. Raw and vulnerable tunes, stripped down to their emotional core. 2017’s Revelations explored a new avenue of guitar driven hooky indie rock and was widely critically praised in the US and overseas. 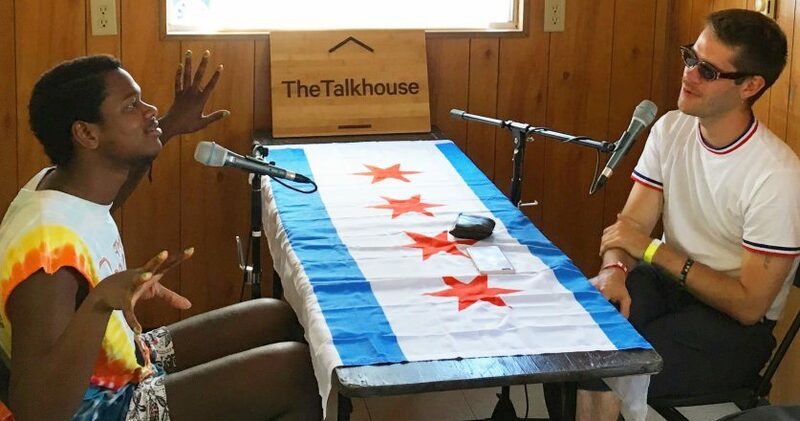 In place of a more traditional year-end best-of list, Talkhouse has asked some of our favorite artists to choose their favorite album of 2018 and tell us all about it. Let’s start of with the peculiar thing about Skating Polly: the band was possibly started as a bonding experience for step sisters Kelli and Peyton by their parents. Which is not a bad thing at all! Honestly, it was really smart parenting, and other merging families should take note. The band started as a duo with the sisters each switching between drums and bass or guitar. Kelli was just 9 when they played their first gig, Peyton 14. Over the last near decade, the girls released four albums as a duo working with legends such as Calvin Johnson and Nina Gordon Of Veruca Salt and building a cult fan base. These girls were basically bred to be grunge royalty. While the previous albums display their advanced songwriting skills, that nor the legendary collaborations could’ve saved them from the fact that they were just screaming children with a healthy outlet. Their fifth album, The Make It All Show, feels like their debut. The girls have lived. The sound has been made fuller with Kelli’s biological brother Kurtis taking over on drums. The songwriting hasn’t only gotten stronger, but they’re finally filled with experience and maturity. “Little Girl Blue and The Battle Envy” shows the most potential—the simplicity and restraint in the song is something that was never expressed in previous records. “Free Will At Ease” is one of the most maturely written songs about a break up, never once veering into being petty but still just as cutting. “Hollywood Factory” shows that they can produce a radio hit if they want to. This is not the best record of the year by far on an academic level—its production and cohesive downfalls are as present as its positives—but what makes this record so extraordinary for me personally is that it’s given me the most hope that grunge can have a mainstream moment again. The band is still incredibly young and still has all the time in the world to make the best grunge pop record of the new millennium, and The Make It All Show finally shows the most potential of that being a possibility.